Calling all karaoke lovers and streamers alike! 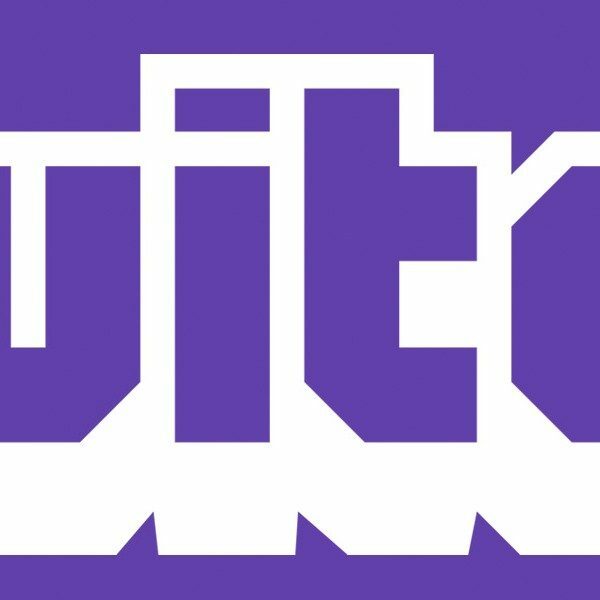 Twitch Sings is available now for free and features an impressive catalog of songs to serenade your Twitch audiences with. The game, which was made alongside Harmonix Music Systems, seamlessly blends the world of video game streaming with the showmanship of karaoke. No stranger to the music gaming genre, Harmonix is responsible for such games as the Guitar Hero and Rock Band series, and brings a familiar feel to Twitch Sings. Following a similar mold to sing-along video games, players can choose a song from a massive list of tracks, from throwbacks like “Ticket to Ride” by the Beatles and “Respect” by Aretha Franklin to more recent pop jams like “Call Me Maybe” by Carly Rae Jepsen. According to PC Gamer, Twitch Sings contains almost 2,000 songs. However, the caveat is that each song is “in the style of” rather than the original artist’s recording, but that isn’t out of the norm at all for karaoke. Players are ranked on a three-star system as to how well they can hit the notes and are awarded points at the end of each song, unlocking levels and credits to purchase clothes for their player avatar. The most intuitive feature of the game comes from Twitch’s hand in its creation. Players are able to begin streaming the game to Twitch right from the game itself with no need for external streaming software. Options are available to broadcast webcam video, just the player avatar performing on stage, or a mix of both. Those who do not want to stream the game at all also have that option, but the game’s features really play into its highly streamable design, allowing viewers to request songs, suggest challenges to the singer, and offer ovations for a song well sung. Players also have the option of singing solo or duets, though as of yet, not live at the same time. One person records and posts their part of the song, and another records the other half on top. The game is currently 100% free-to-play, though according to the FAQ, there may be additions of paid features at a later date. 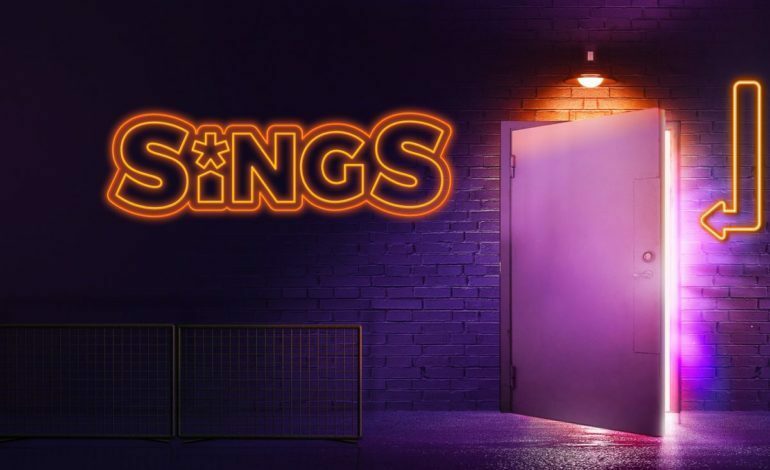 Twitch Sings is available to download on PC through the Twitch Sings website.